La Source ships in France from 24 to 48 hours. Packing and shipping are done by Mail Boxes Etc, Toulouse. Each bottle is carefully packed to insure high quality delivery. European and Worldwide shipping take between 24 hours to 7 days. From 14 Euros. 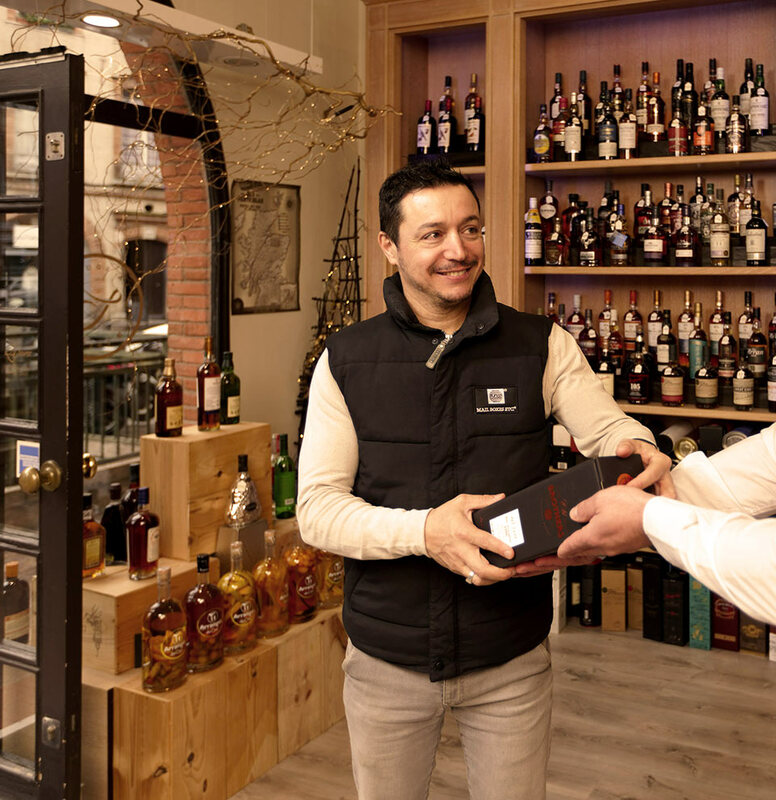 La Source can also deliver in Toulouse and its surroundings within a 10 km radius. From 12 Euros. 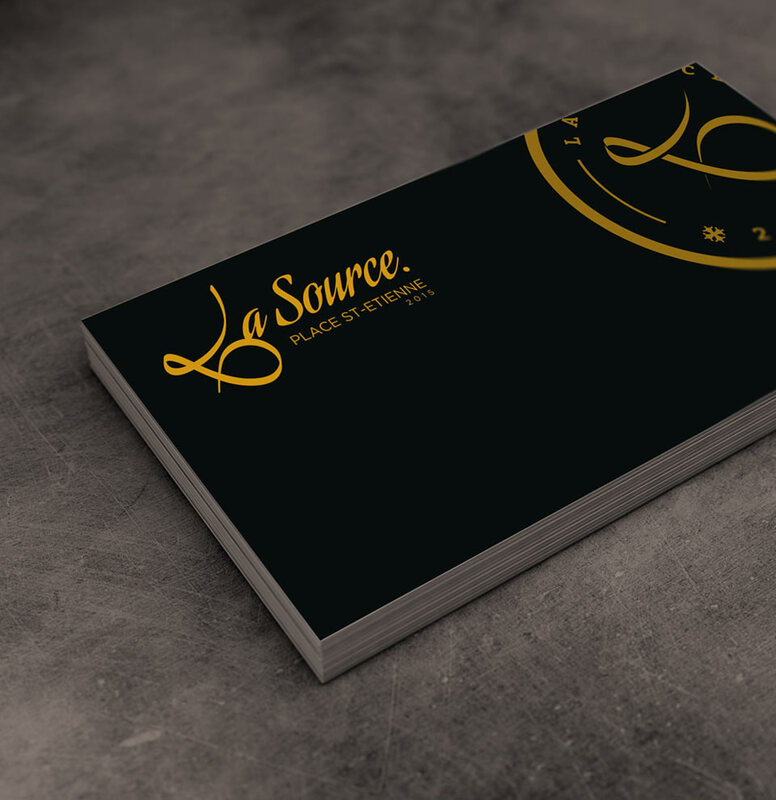 La Source proposes gift cards (amount of your choice) valid for the whole shop. 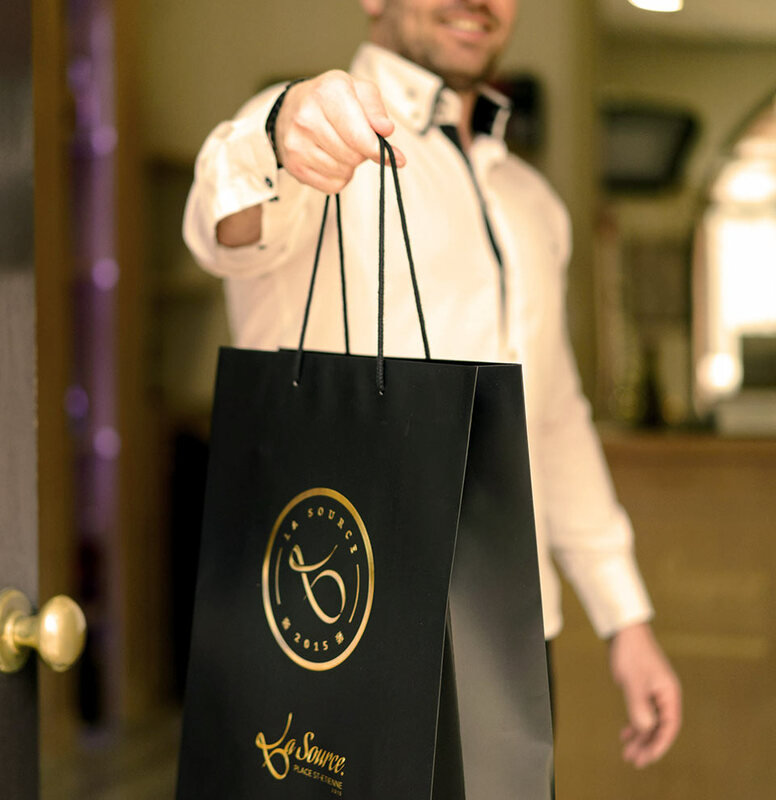 Your gifts are sure to make an impression. the research and sale of rare flasks.